Thursday February 7th from 11:30 a.m. to 1 p.m.
Due to offsite catering being brought in we must change our policies and require registration at this event. For over 50 years, Green River College has had a tremendous impact on our vibrant surrounding communities serving the citizens, local industry and above all else, the students of South King County. As our community has globally expanded Green River College has become a top destination for many international students. The College’s success is demonstrated through the thousands of students who find a home at Green River College every year and successfully go on to achieve their educational and career goals for employment both inside and outside the state of Washington. The vision for Green River College for 2020 is: To be ranked among the very best in student completion and success and be an invaluable community partner and asset with robust and diverse revenue streams. 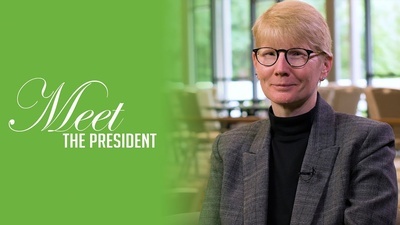 Come to the February luncheon and hear from the President of Green River College, Dr. Suzanne Johnson.